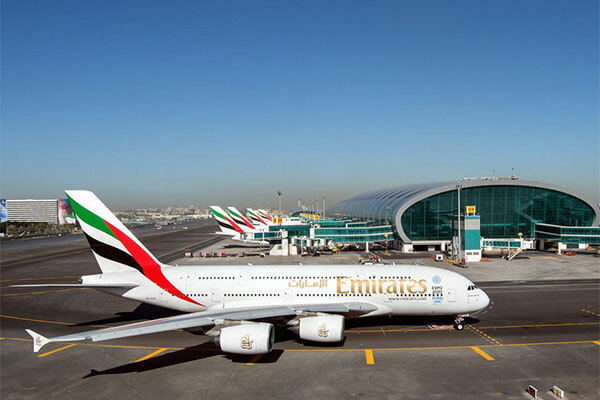 Dubai-based international airline Emirates has announced the execution of a $600 million sukuk (Islamic finance issuance). The issuance received a good response from both local and international investors. The issuance of the Trust Certificates, in the principal amount of $600 million will be repaid in an amortizing format over 10 years with legal maturity in March 2028. The proceeds from the issuance will be used for general corporate purposes including aircraft financing and working capital. Following investor outreach and marketing efforts commencing March 8, the certificates were priced on March 15 at a profit rate of 4.50 per cent, equivalent to 183.2 basis points over the five-year USD Mid-swaps. Citi and Standard Chartered Bank acted as global coordinators and joint lead managers, along with Abu Dhabi Islamic Bank, BNP Paribas, Dubai Islamic Bank, Emirates NBD Capital, First Abu Dhabi Bank, HSBC, JP Morgan and Noor Bank as joint lead managers.